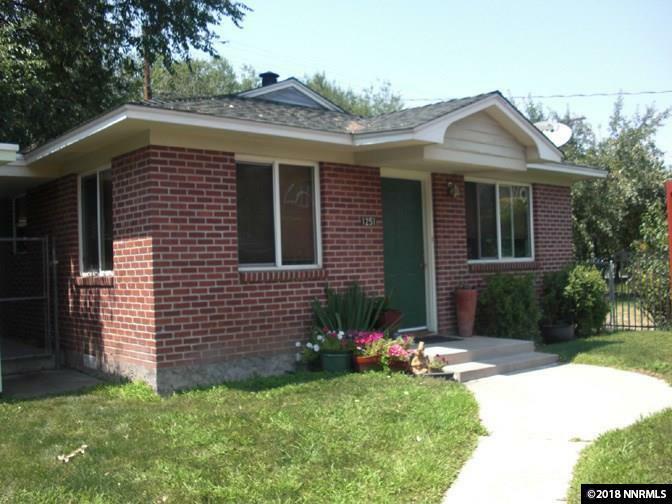 Two charming brick homes on one lot in Old Southwest Reno.A short walk to Midtown and centrally located just minutes to Downtown, Retail, or the airport. 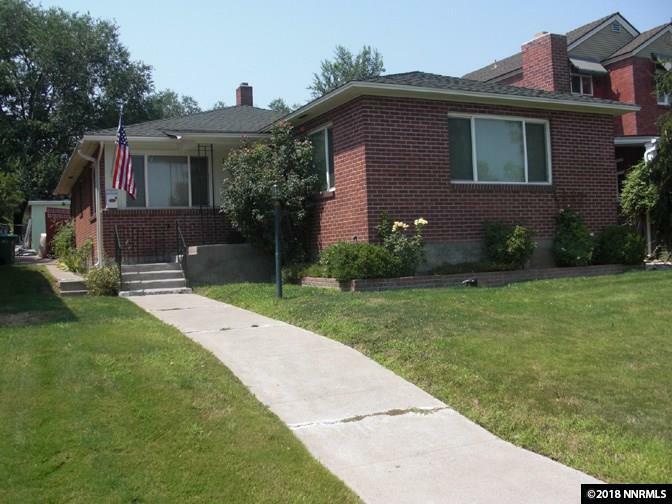 The main house has 2 bedrooms and hardwood floors throughout a flowing floor plan. The cottage has one bedroom, hardwood, ceramic tile, and laminate flooring as well as an alley accessed carport. The fully landscaped lot has a privacy wall between the homes and a paver patio perfect for entertaining.